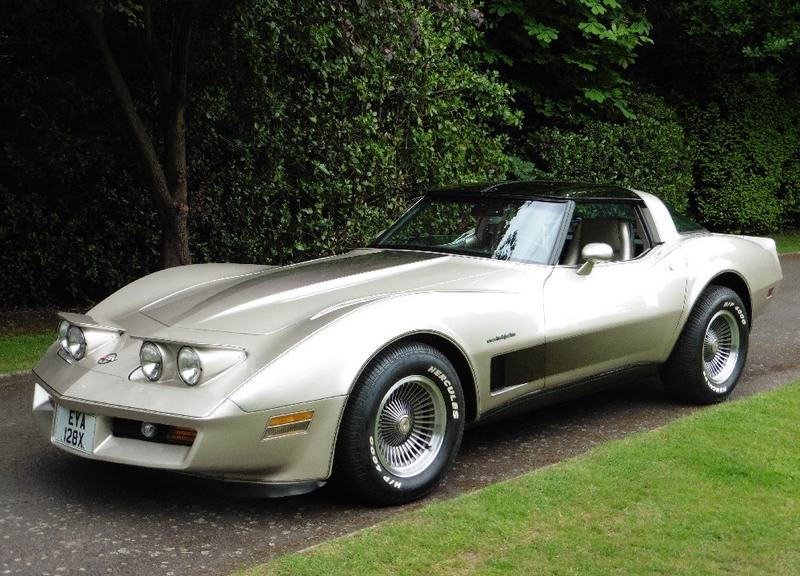 The Collectors Edition Corvette is a special vehicle. 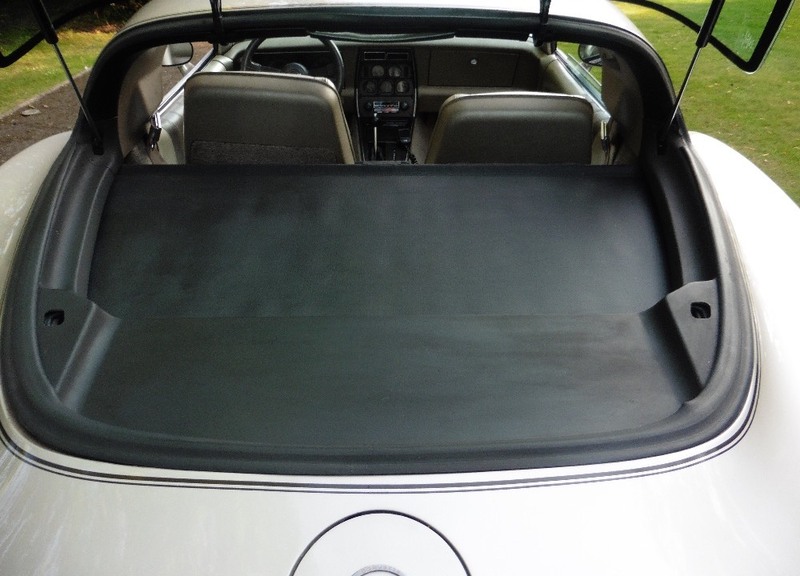 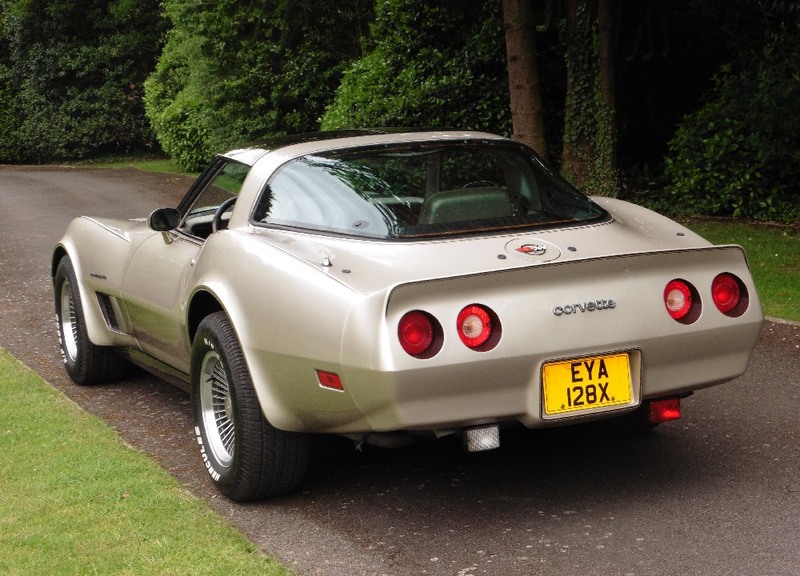 The 1982 Collectors Edition Corvette featured for the first time a lifting, functional hatchback rear glass window. 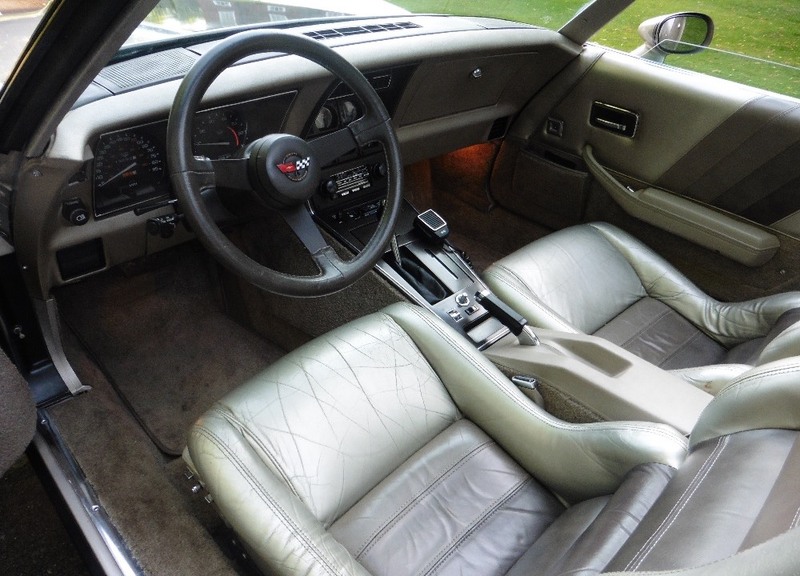 The Collectors Edition is powered by an uprated computer controlled Crossfire Fuel Injected V8 mated to a 4 speed automatic gear box. 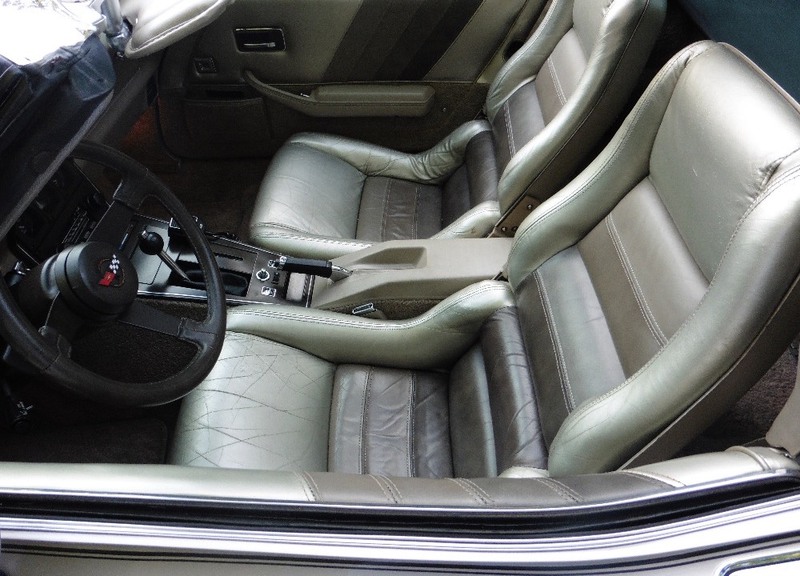 The package also included special Silver Beige Metallic paint with matching Silver Beige Metallic leather bucket seats and door trim, Collectors Edition emblems, accent pinstripes, decals, special finned turbine alloy wheels that record the 67 optional bolt-ons, and exclusive bronze tinted glass t-tops. 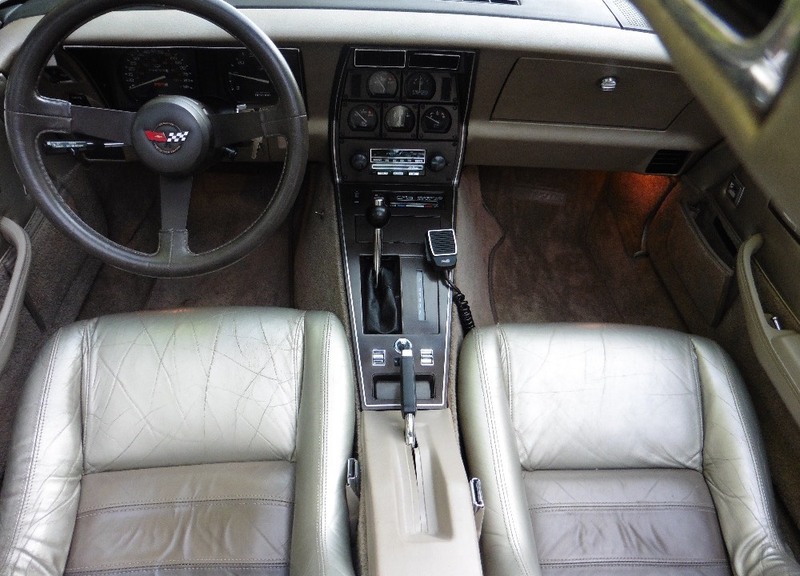 Other options on this vehicle include Air conditioning, Electric adjustable seat, Electric windows, AM/FM radio with cassette player and CB equipment, cruise control, power brakes/steering/locks, a tilt/telescopic wheel plus much more. 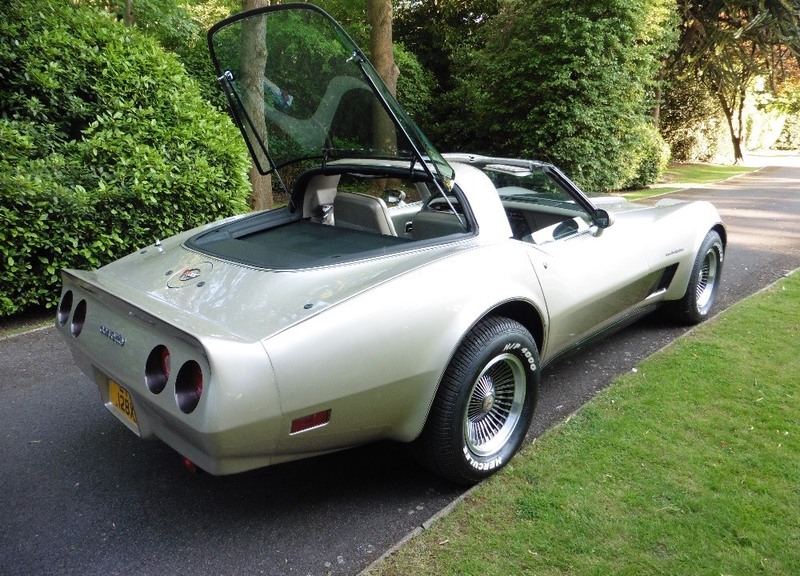 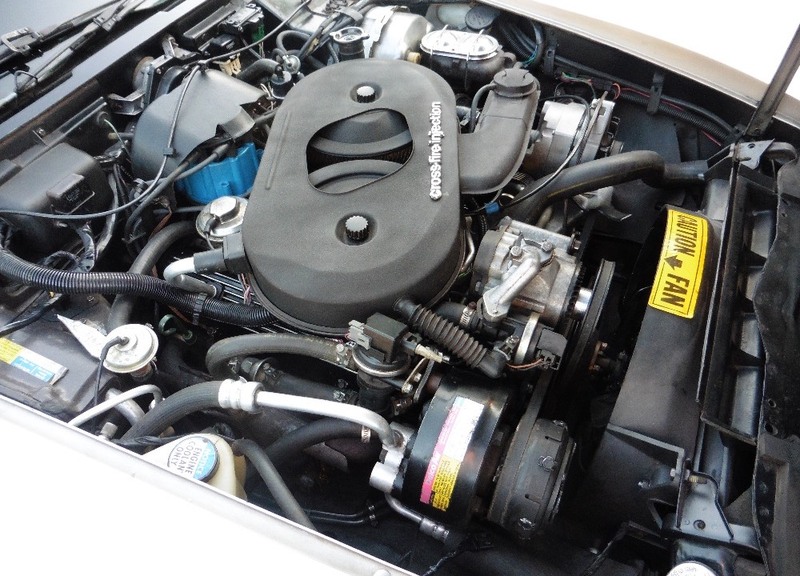 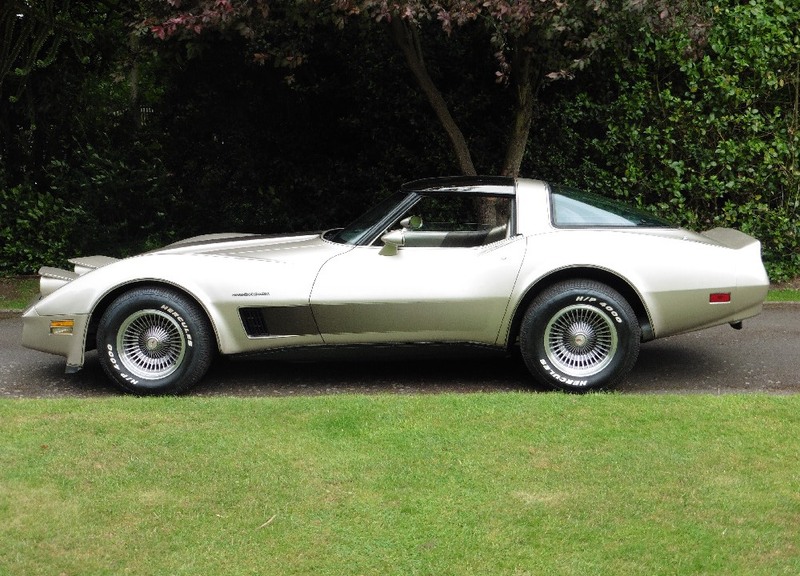 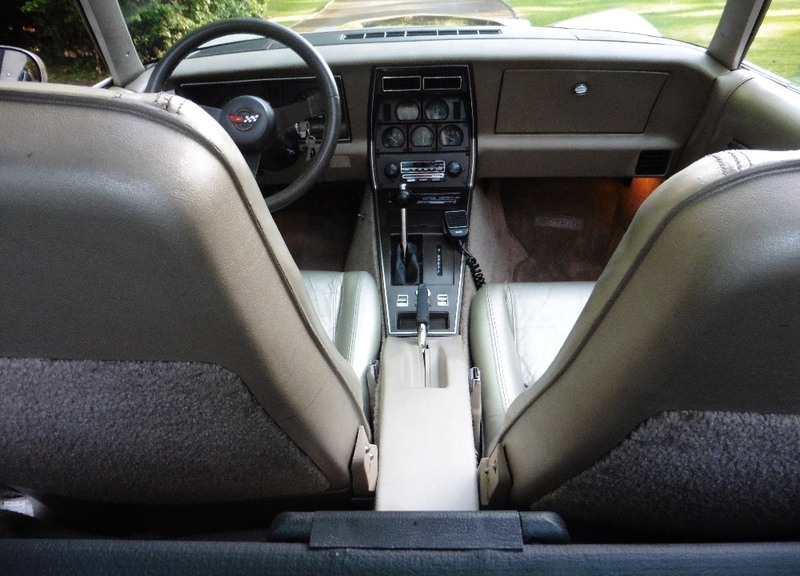 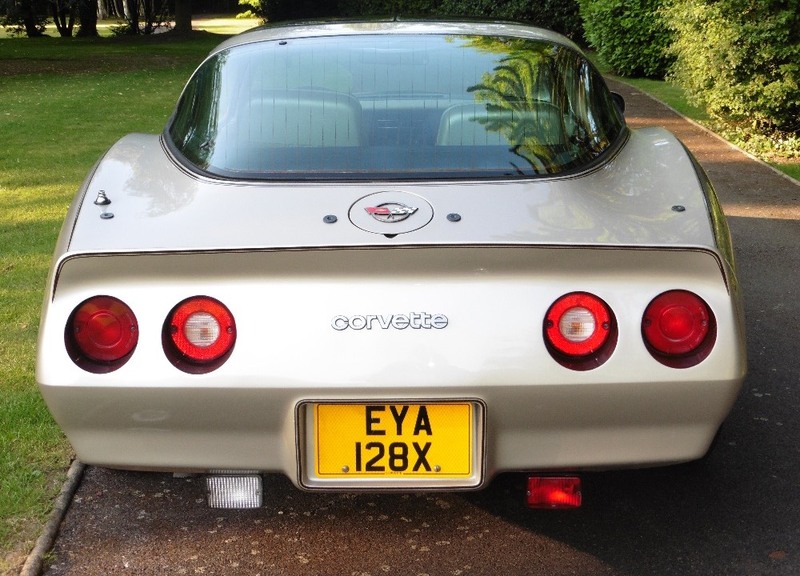 This particular Collectors Edition Corvette was purchased in America in 1988 when the car was 6 years old, with a mileage of 17,014 by the last owner who imported it into the UK that year. 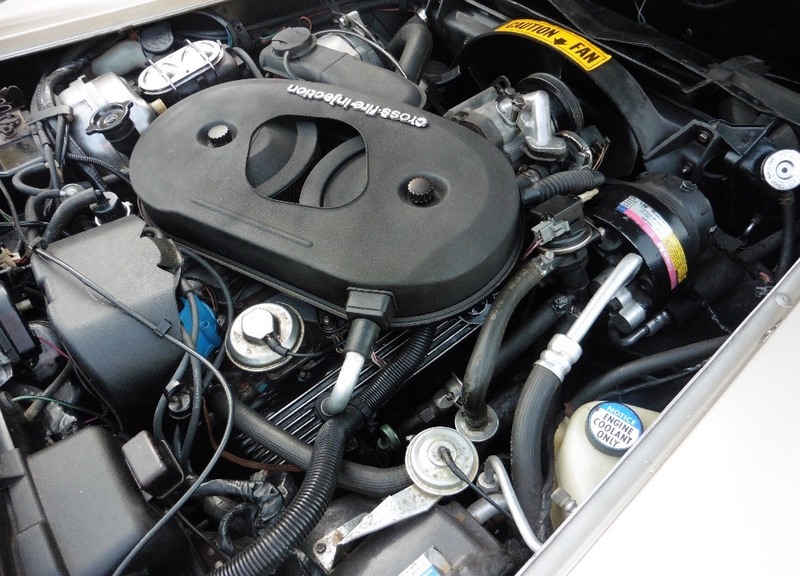 This car has been kept by him and used sparingly for the last 29 years and now has covered only a genuine 19,094 miles from new.This car has recently had a full service and been extensively recommissioned due to lack of use. 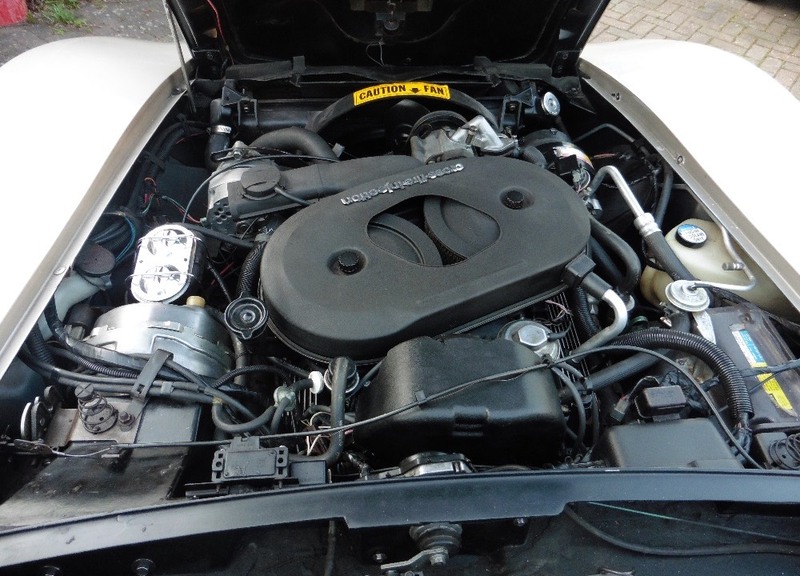 Works costing in excess of £8,500 includes brake overhaul, new distributor leads and plugs, electrical work plus much more and now drives superbly as one would expect with such a low mileage car. 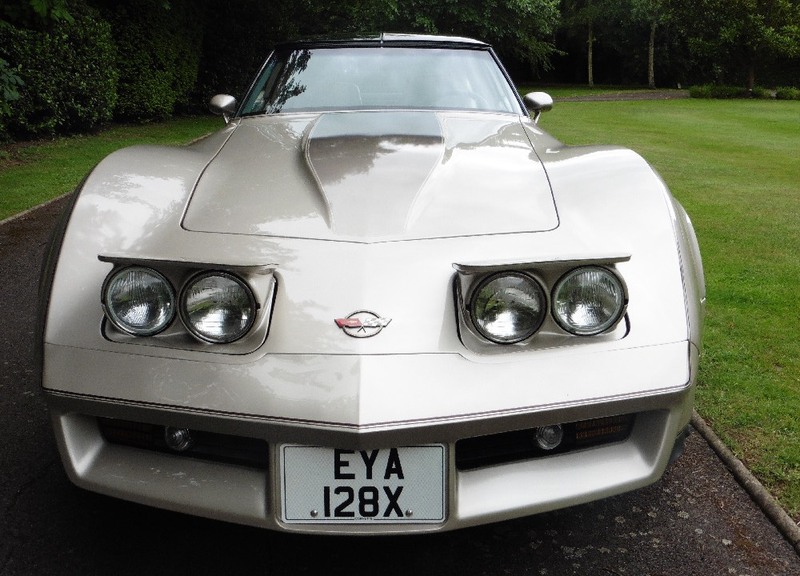 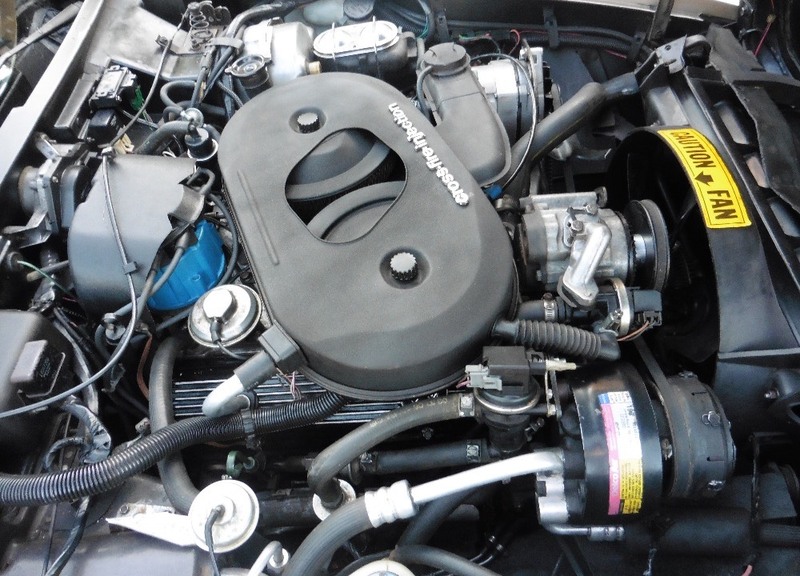 Supplied with documentation regarding the purchase and import of the car in 1988, invoices for the recommissioning, original Chevrolet 1982 warranty card, original Chevrolet Specification Sheet, original handbooks and history file. 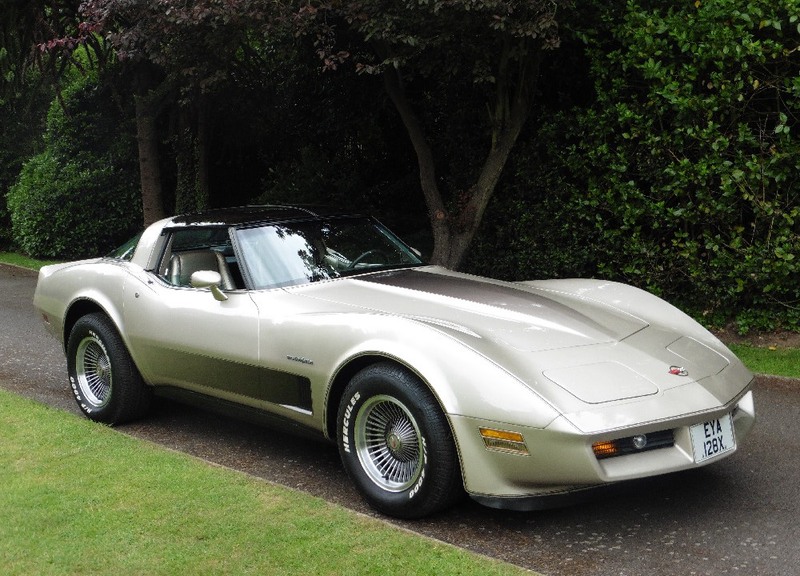 A unique opportunity to own this rare Corvette that has had one owner for 29 years and has only covered a genuine 19,000 miles from new. 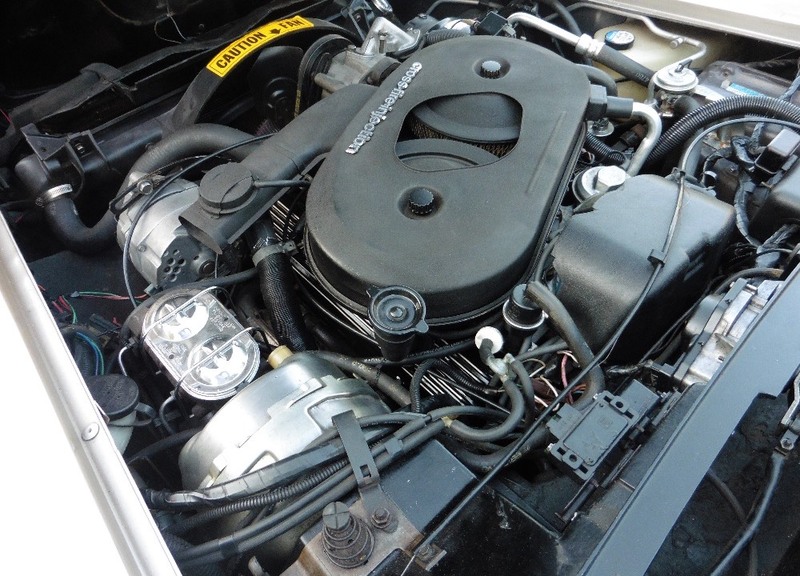 In exceptional condition in all aspects.